The Australian Catholic bishops yesterday recognised a Melbourne priest’s 50-year dedication to reviewing films for the Church that began with the iconic film To Sir with Love. Australian Catholic Bishops Conference president Archbishop Mark Coleridge and Fr Richard Leonard SJ, the director of the Australian Catholic Office for Film and Broadcasting (ACOFB), honoured Fr Peter Malone MSC at the bishops’ plenary meeting, in the presence of other Catholic film reviewers. 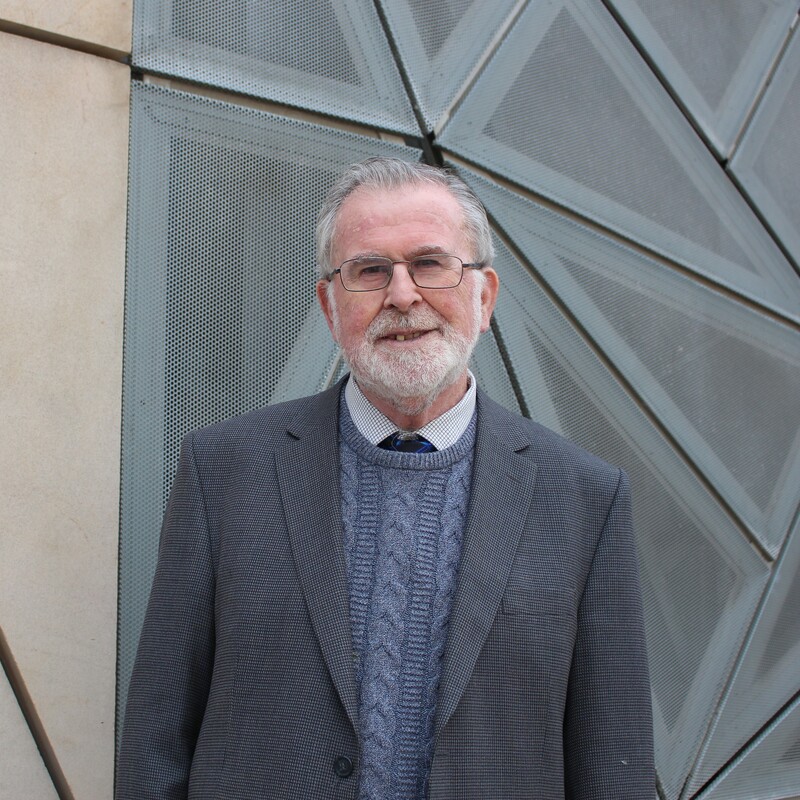 In acknowledging the decades of service, Archbishop Coleridge said Fr Malone has seen about 6000 films, and his reviews have been published in every major Australian Catholic newspaper, as well as Compass and Annals, among several other journals. In addition to his work as a reviewer since 1968, Fr Malone served as director of the ACOFB for several years in the 1990s. He has also served the wider Church as president of the International Catholic Organisation for Cinema and was elected the first president of SIGNIS, the World Catholic Association for Communications in 2001. He has also been a consultant to the Pontifical Council for Social Communications. “He has combined these tasks with an active academic career, lecturing at Yarra Theological Union for 25 years, editing Compass theological journal from 1972-1998 and authoring more than a dozen books, including Screen Jesus and Screen Priests,” Archbishop Coleridge said. 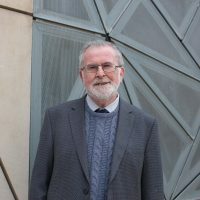 In 2008, the Melbourne College of Divinity conferred on him the Degree of Doctor of Sacred Theology, recognising Fr Malone’s “outstanding contribution to theological learning and education, especially for his significant contribution to bringing a critical Christian perspective to the study, interpretation and enjoyment of the visual media”. Fr Leonard said Fr Malone “has been a faithful and engaged religious and priest, and an outstanding MSC and a true missionary of God’s love on the media frontiers where others in our Church cannot go”. “Peter’s ministry is a dialogue between faith and culture in an increasingly secular world where we are now explicitly competing for minds, hearts and souls, especially of our young people, who remain the largest consumers of film and popular culture whether we like it or not. “May his work of being a bridge between the Church and the professional world of cinema here and overseas continue and flourish for many years to come,” Fr Leonard concluded. Click here to read more about Fr Malone’s career. This entry was posted in Uncategorized on November 28, 2018 by ACBC Communications.